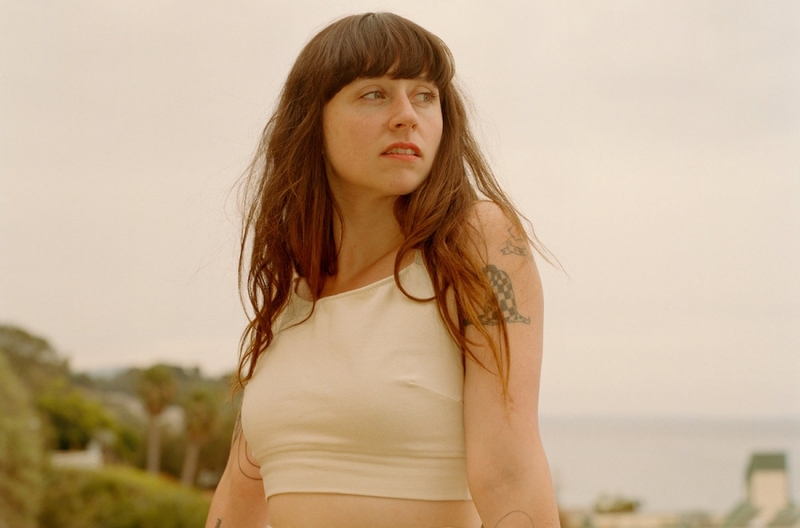 Named after a previous project that Katie Crutchfield had started with former Swearin’ bassist Keith Spencer, Great Thunder, the new EP from Waxahatchee, is out now via Merge Records. The sparse, piano-anchored instrumentation directs the light onto the sincerity of Crutchfield’s vocals/lyrics. One is comforted by the familiar folk setting, as a thoughtful, meditative solace the whirlwind of news from the outside world. 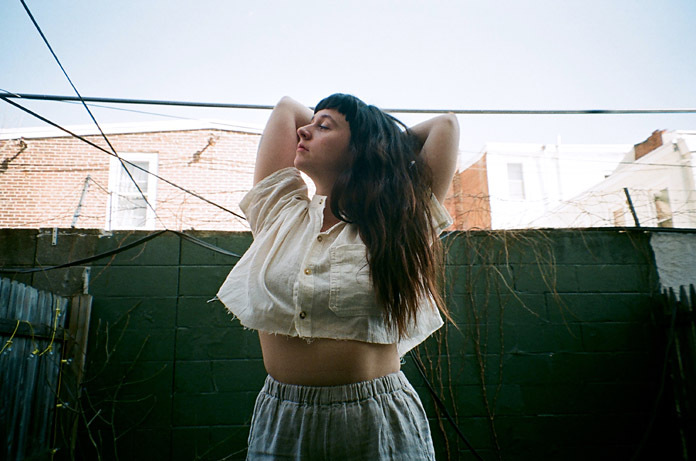 Waxahatchee is set to perform at World Café Live on Friday, September 28, as part of Philly Music Fest. Waxahatchee, a.k.a. Katie Crutchfield, re-awakens/imagines the material of Great Thunder, on the aptly titled Great Thunder EP, slated for release on September 7 via Merge Records. Compared to its previous, somewhat haunting incarnation, the latest take of “Chapel of Pines” captures the inherent warmth of exploring a familiar place. 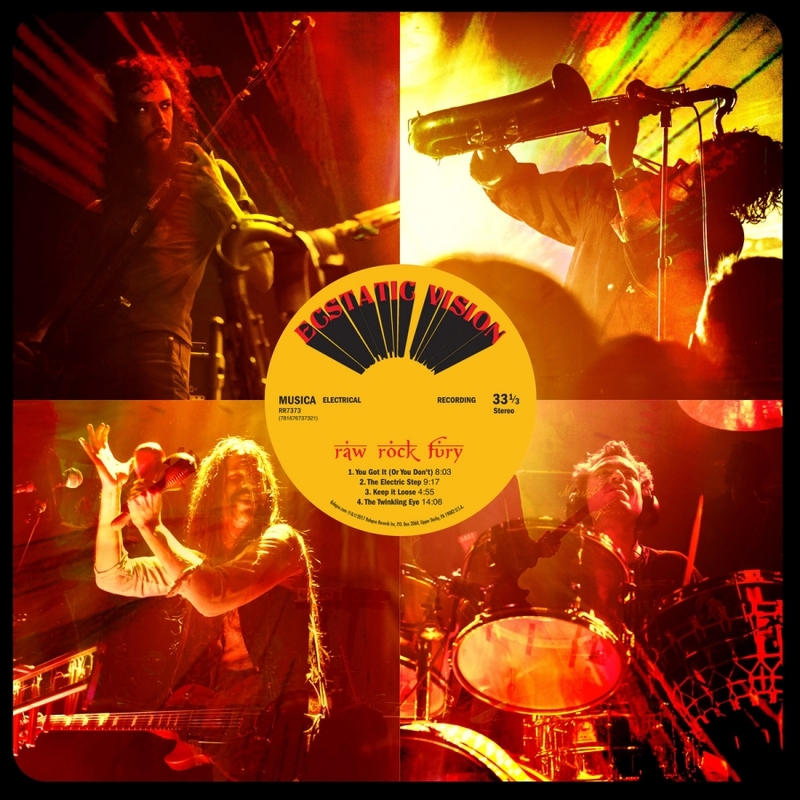 In its video, which was directed by Christopher Good, Crutchfield is accompanied by Kevin Morby through the midst of nature’s beauty, and together, they joyfully navigate the terrain, before building a little shelter. However, he mysteriously vanishes, and some weirdness ensues. 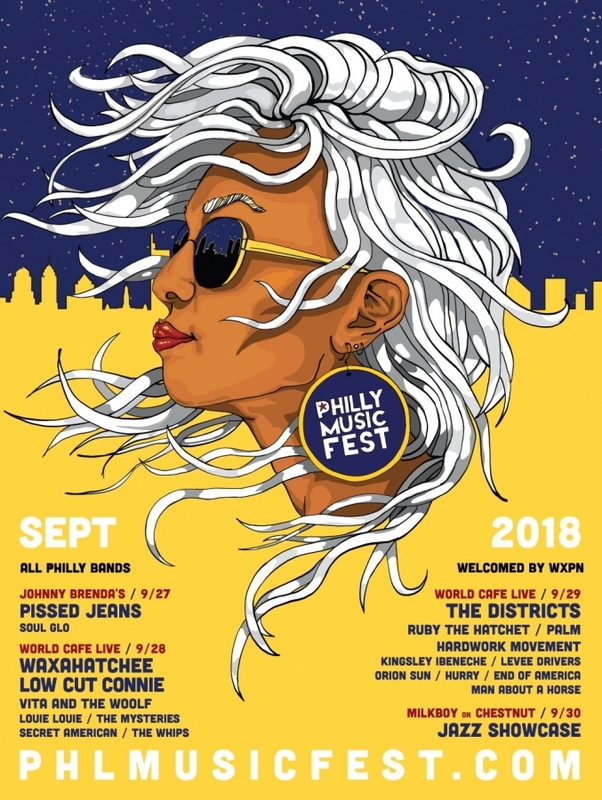 You can catch Waxahatchee as part of the Philly Music Fest on Friday, September 28 at World Cafe Live.